Deeley Properties is the acquisition, development and investment arm of Deeley Group. In recent years the company has gone from strength to strength, bringing numerous developments from concept to completion. Our expertise focuses on debt-funded speculative and pre-let developments of all aspects of commercial property including retail, office, industrial and mixed-use developments. While the Midlands is our heartland, we have completed a wide variety of projects right across the country. 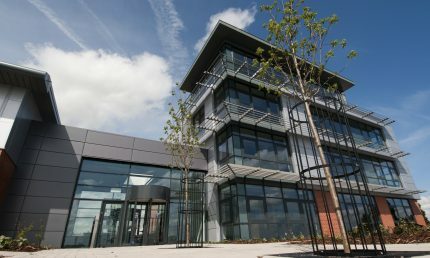 We have completed office projects at Harwell, Southampton, Nuneaton and Coventry, industrial projects in Buckingham and Coventry, retail projects in Coventry and Cannock and mixed-use schemes in Derby, Leamington Spa, Birmingham and Coventry. 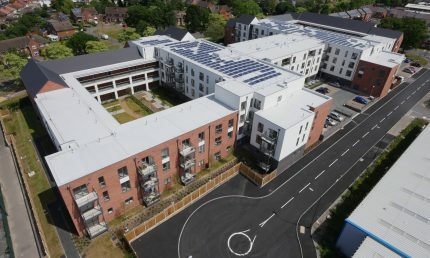 Many of these schemes are built on brownfield sites and breathe new life into urban areas and as a result we have built up considerable experience of developing technically challenging sites. Our approach is flexible and we have established long-lasting relationships with clients, funders, investors and end-users, and also with the communities in which we work. We remain acquisitive and able to respond swiftly to opportunities in our specialist fields so if you have a property or have land that you feel we may be interested in please contact pat.moroney@deeley.co.uk or call 02476 718 718. 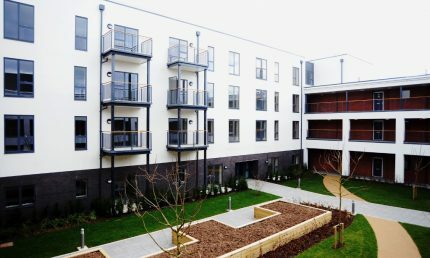 To illustrate the sorts of things we do please see some of our previous developments here – Our Developments.